It's like my fiance with his garage I guess - a bad tool is worse than no tool at all. I have a slight obsession with hairdryers, and tools in general. 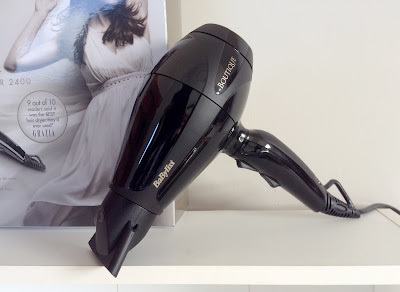 I have had so many bad, useless hairdryers in the past. It may be just a hairdryer, however they can be drying, frizz hair, take forever and generally ruin it. This is my most recent love ... and it is love. This Boutique Italian Dryer 2400 by Babyliss is a little beaut. Italian made, it's super fast and very lightweight. It's iconic conditioning system makes for frizz free results which is just what you need in this wet, wintery season. I am hugely impressed, mostly with the speed of this guy. I have lots of hair, although it is quite thin, and this means it can take forever to get dry enough to leave the house. 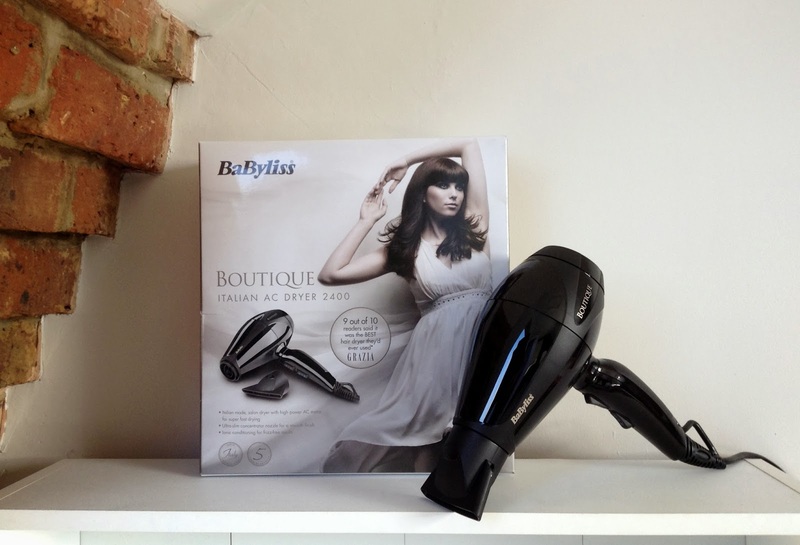 This is the perfect luxury dryer and a fabulous Christmas present, even to yourself.